Have a Blast At the Tardy Mardi Party! Mark your calendars now for the Tardy Mardi Party! 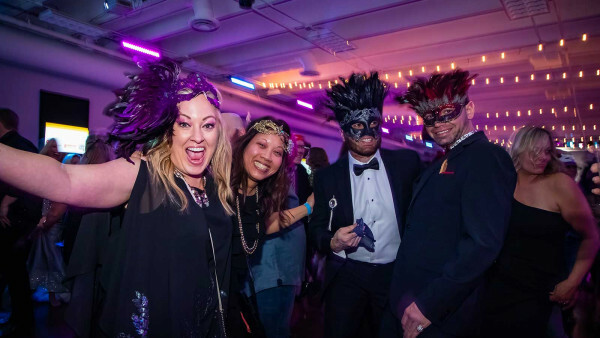 Held at the Salt Lake Hardware Building, we’ll be rockin’ the house for the 8th year as we host Mardi Gras (a little late), and raise some funds for the Utah Arts Festival. This is no stuffy, black-tie fundraiser. Come let your hair down, don your beads, enjoy some libations, play some “games” and dance to some great tunes! The proceeds from the event will help pay for that summertime Festival that’s been going on for some 34 years now!